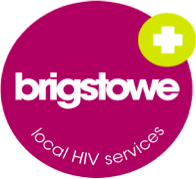 is a new pilot project funded through Public Health England’s Innovation Fund. 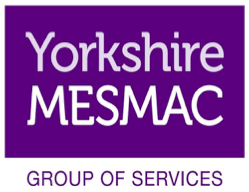 It is a project partnership between PrEPster, Brigstowe (Bristol), and Yorkshire MESMAC (Yorkshire). MobPrESH kicks off in January 2019 and will recruit, train and support volunteer PrEP peer community mobilisers. Each group of community mobilisers will be provided with resources to develop PrEP and sexual health interventions in their own communities. Those interventions might include videos, pod-casts, web pages or blogs; articles, fanzines, presentations or workshops; outreach, group-work, art projects or designing educational materials. 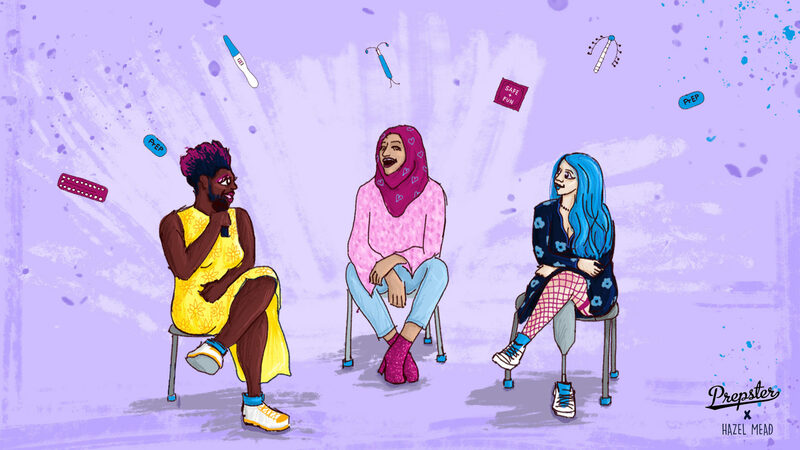 MobPrESH has a specific remit to target women with PrEP and sexual health information. PrEPster strongly believes that everyone who needs PrEP should be able to access it. 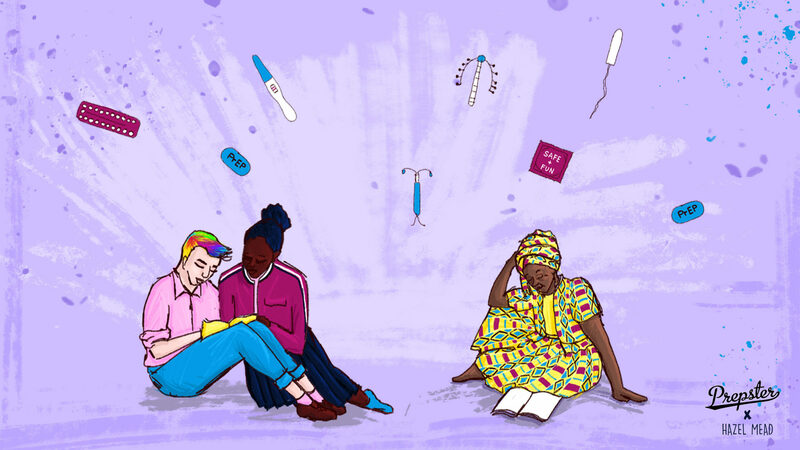 But currently – despite international evidence showing that PrEP works for women – few women in Europe are accessing PrEP, and many women do not know about it. 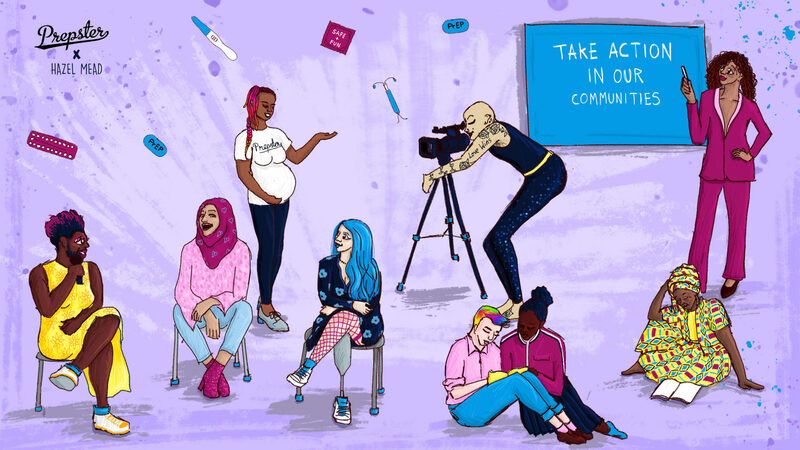 We especially welcome involvement from women in communities affected by HIV, trans women, black and other women of colour, speakers of languages other than English, and migrants. MobPrESH will be independently evaluated – and the learning from the project will help inform future PrEP education work for women. Recruitment for volunteers in London will take place in January, May, July and October 2019. Next London training event: 11 and 18 May 2019. Recruitment for Bristol and Yorkshire will take place in spring 2019. Next Yorkshire training event: 1 and 8 June 2019. Next Bristol training event: 14 and 15 June 2019. * If you self-identify as a man and would like to get involved with the work of PrEPster, or our partner organisations, please contact us at hello@prepster.info and we’ll be delighted to explore how you can join us.